Wonderful water front property!! Are you ready to build the home of your dreams then we have the property for you! 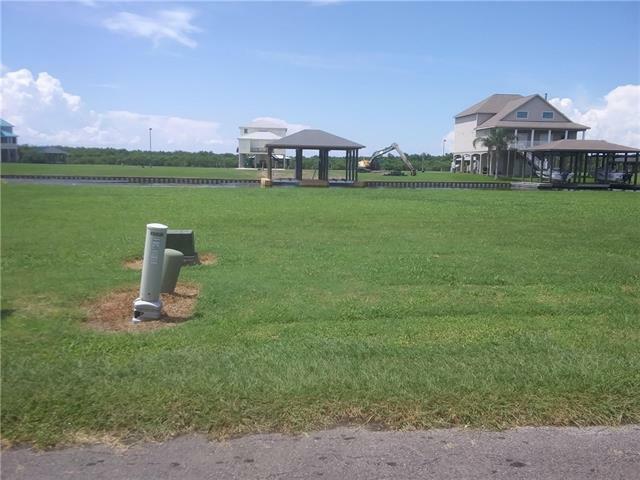 This large Corner lot is located in a gated community and is a fisherman's paradise. You can build a private dock that leads to your backdoor! Own the entire end of the canal, 4 lots for sale, buy two, or buy them all! Call today!